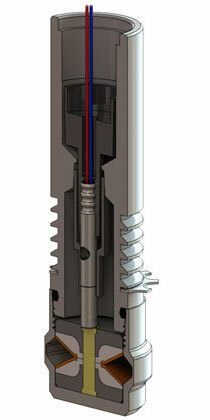 Tubing/Drill Pipe Cutters provide a quick and effective solution to sever tubing in the removal of stuck pipe. Tubing Cutters should be used when tubing becomes stuck in the well. The cutter with the largest possible diameter capable of running in the well should be chosen to achieve maximum performance.